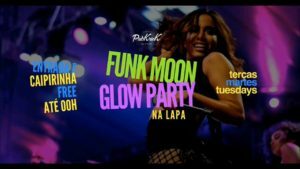 Funk Moon @ Pub Kriok (Lapa) – This is the international party that happens every Tuesday in Rio’s nightlife district of Lapa. Prepare for black light, glitter and face paint, plus free entry and a caipirinha open bar until midnight. On the decks tonight will be DJ Gabriel Velmont and DJ XKbox pumping out the best carioca funk, indie, pop, electro, hip-hop and much more. 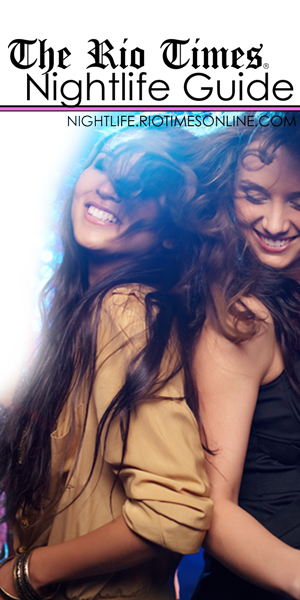 The party starts at 11PM and entry is free until midnight. Roda Cultural de Botafogo @ Praia de Botafogo (Botafogo) – The Roda Cultural de Botafogo returns for its seventh edition. As usual, there will be the classic MC battle, accompanied by the city’s hottest DJs in the hip-hop scene. 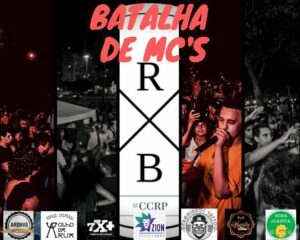 Alongside the MC battle there will be shows from Negralha and Essência das Ruas, plus DJ sets courtesy of DJ Dimmas, DJ Neves, and DJ AG Beatz. This free event will begin at 8PM. Duo Luis Leite and Márcio Sanchez @ Sala Cecília Meireles (Lapa) – One of the premier venues for classical music in the city is hosting another of its Série Recitais de Guiomar, featuring Luis Leite on guitar and Márcio Sanchez on violin and fiddle. 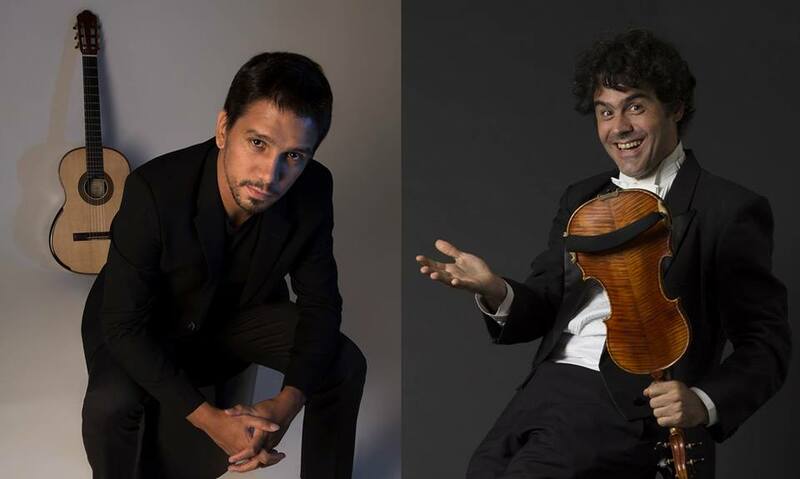 The evening will feature recitals of works by Egberto Gismonti, Jacob do Bandolim and Astor Piazzolla, among others. Tickets are available from R$10 and the evening should begin at around 6:30PM.